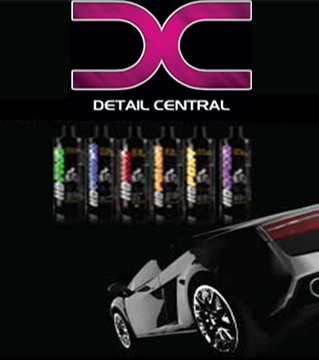 Premium wax blend of high quality raw materials designed to create a hard, long lasting high gloss wax finish. Formulated for tropical sun conditions. Goes on fast. Buffs out easy. Surface should be clean and free of oxidation. If oxidized, remove with Woody’s Ultra Gloss Restoring Compound before waxing. Apply wax to a workable section with a soft cloth or sponge applicator in a circular motion. DO NOT ALLOW WAX TO DRY ON THE SURFACE.